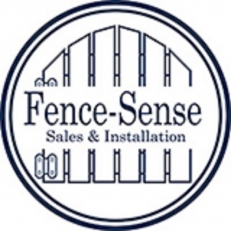 About Business For over twenty years, Fence Sense has provided homes with attractive outdoor appeal as well as sturdy, reliable barriers. 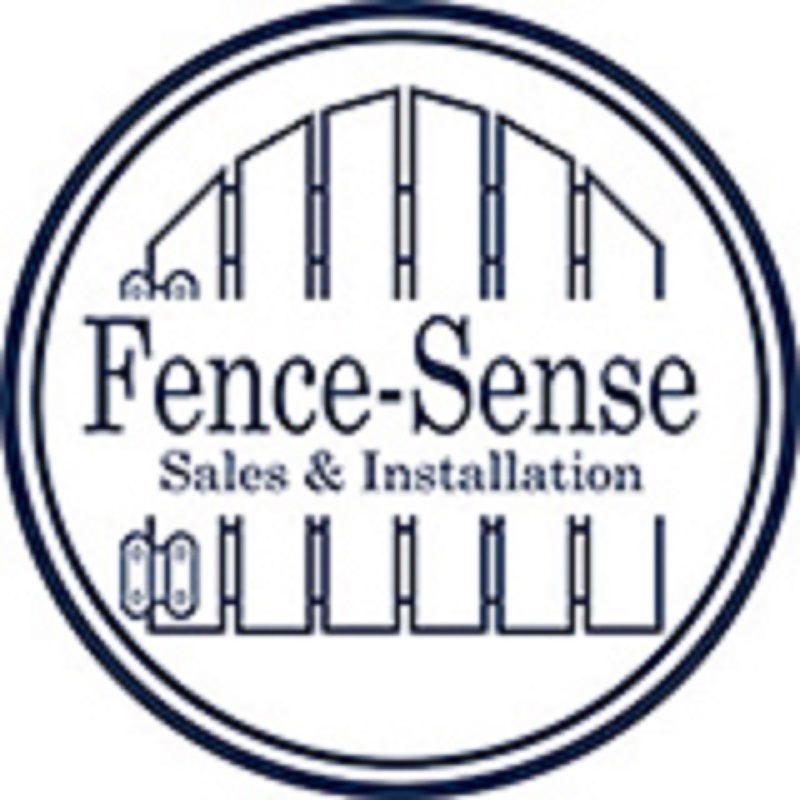 Our vinyl and picket fences installed in Chester County, PA, and surrounding areas provide peerless protection thanks to durable, resilient materials that are made to last. We offer a wide range of classic, contemporary, rustic, and elegant looks designed to meet the unique needs and style preferences of our clients.